A moth man is a large humanoid moth-like being, with reflective red eyes. Reported sightings of this creature were from November 15th, 1966, to December 15th, 1967, mostly in Point Pleasant, West Virginia. 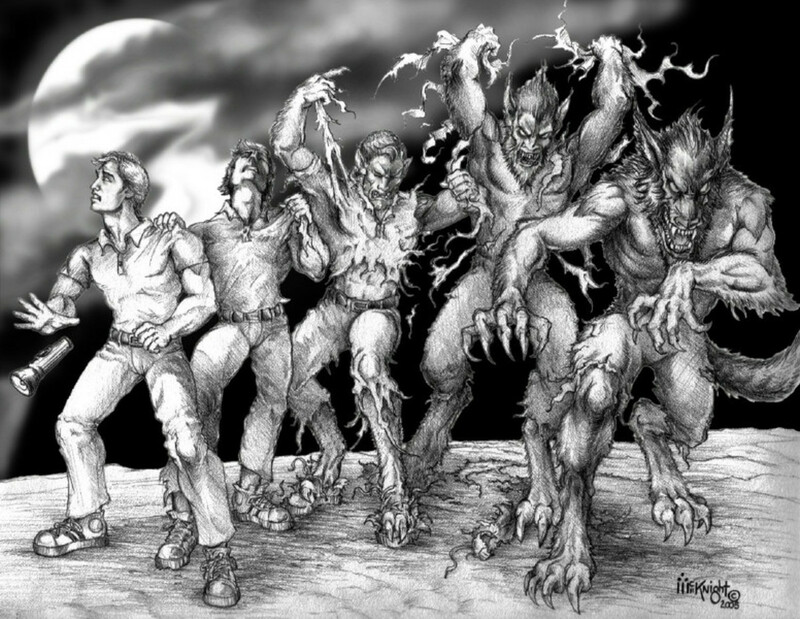 During the short reported time of it’s activity, there were approximately 100 sightings filed concerning a white, man-like creature between 5 to 7 feet, or 1.5 to 2 meters tall, with wings spanning up to 10 feet or 3 meters, and bright glowing red eyes. The first people to report to have seen it were the couples Roger and Linda Scarberry and Steve and Mary Mallette, outside of a former WW2 munitions plant, known as the “TNT area” just outside Point Pleasant. 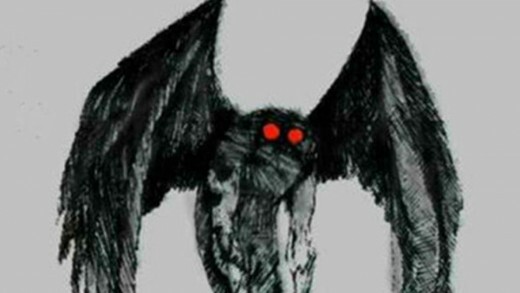 The moth man is rumored to be anything from an alien to a supernatural being which was allegedly responsible for an entire series of cryptic events, which ended with the collapsing of the Silver Bridge resulting in the deaths of 46 people. It wasn’t heard about since, except for a sighting in 2005. 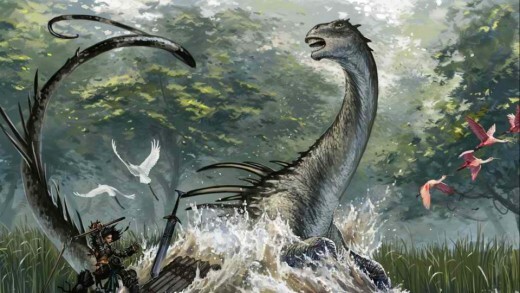 Mokele-mbembe or “One who stops the flow of rivers”, is much akin to the lochness monster. Considered by few to be a spirit that makes its home in Lake Tele and its surroundings in the Congo River Basin, but by most it is thought to be flesh and bone. It has been described as anything from a large elephant like creature, with grayish-brown skin, to something more similar to that of the extinct Sauropoda. Stories of encountering this elusive cryptid go back as early as 1776, where a french priest wrote tales of a creature “which was not seen, but which must have been monstrous: the marks of the claws were noted on the ground, and these formed a print about three feet in circumference.” No video or picture has been considered usable as evidence of it’s existence, as they were all considered to be too blurry, dark or distant. So what do you think? Spirit of the Congo? A remnant of a time once passed? Or is it just something that lives in story alone. Meaning “big tooth”, this creature is thought to have lived 15.9 to 2.6 million years ago during the Cenozoic Era and considered extinct. Believed to be 30 to 50 feet or 9 to 15 meters in length, but some of the largest specimen are thought to have reached lengths of nearly 100 feet or 30 meters! 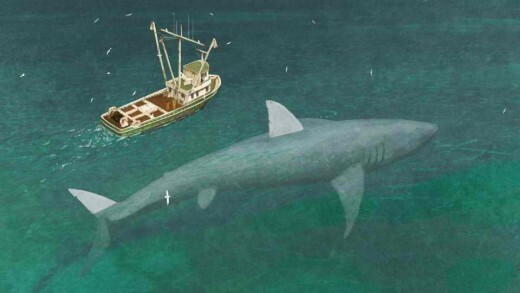 The Megalodon is said to average 25 to 35 tons in weight, with large specimens growing to be a massive 65 tons, and is said to look like a large stocky version of the modern great white shark. 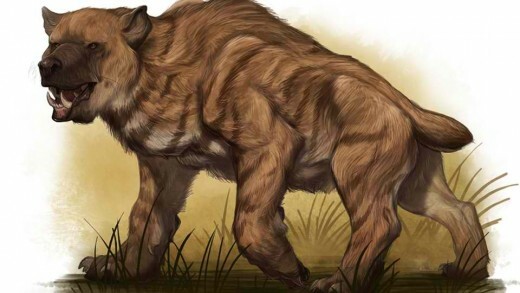 Little is known about this creature, as currently only a few fossilized teeth have been recovered, giving scientist the ability to recreate the beast based off proportionate scaling. With upper anterior teeth being documented at 7.25 inches or 18.5 centimeters in length, combined with a bite force believed to be 24,000 to 41,000 pounds or 10,800 to 18,600 kilograms, this is one, truly, horrific shark. To give you a general idea, the modern great white sharks bite force is roughly 4,100 pounds or 1,860 kilograms, meaning the Megalodon may have had a bite force 10 times stronger than the great white shark. 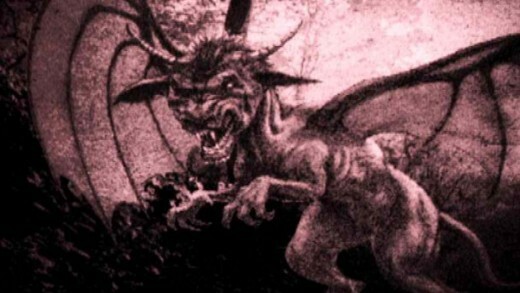 Inhabiting the Pine Barrens of Southern New Jersey in the United States, this creature is described commonly as being 4 feet or 1.2 meter tall, having a kangaroo-like body, head of a goat, bat-like wings, horns, small arms with clawed hands, said to be very fast, and capable of giving off a blood-curdling wail. Though reported encounters with the creature go back as early as 1820, there were however no printed material referencing it until 1909. 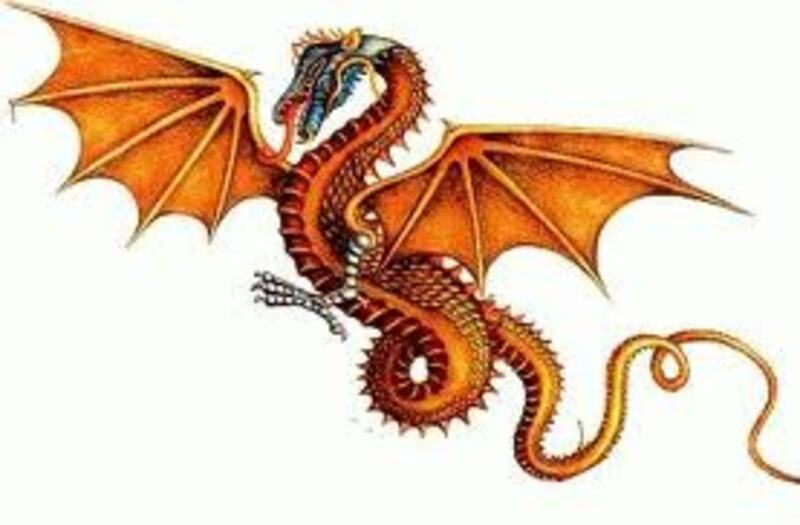 The most popular origin of the Jersey Devil is that it’s the 13th child of Mother Leeds, who gave birth to the creature in 1735 after she bedded the devil himself. The child was born as a normal human child, but soon after transformed to it’s common described form. Killing the midwife, the creature fled the building and headed off to the surrounding pines where is has been reported by travelers and locals alike hence forth. 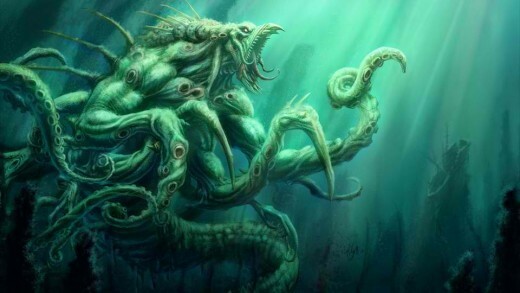 This legendary sea monster, pet of the Greek god Poseidon, the Kraken is number 5 on our list. This gigantic octopus-like creature appears in stories as early as the 12th century, though not referred to as Kraken until 1735’s Systema Naturae, written by Carolus Lunnaeus. This legend is believed to be early sightings of the colossal squid, which correspond to physical descriptions of the beast, which both grow to be roughly 39 to 46 feet or 12 to 14 meters in length, with dark red flesh and tentacles sporting both suckers and hooks. The Kraken was said to attack ships, crushing them and the crew they held as it dragged them both to the cold black depths. 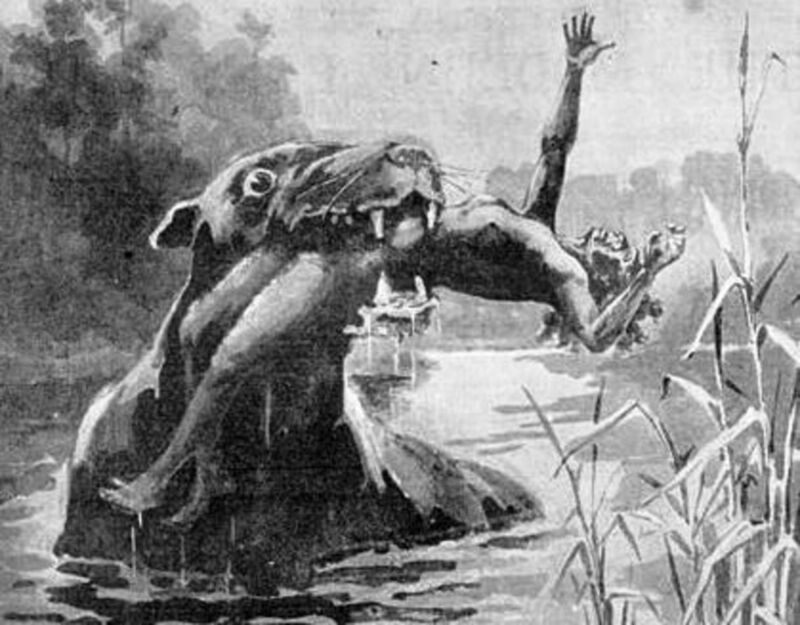 Originating in 1947, stories of the Chupacabra, which literally translates to “goat-sucker”, emerged when the first sighting was in Puerto Rico. Quickly after, sightings have been reported all throughout Latin America, including Mexico, Chile, Brazil and parts of the United States. The Chupacabra got its name from the way it would drain the blood from its victims, especially goats, by leaving 3 puncture wounds in the form of an upside down triangle. The 3 to 4 foot or 1 to 1.2 meter reptile-like creature is said to have scaly leathery skin of a greenish-gray color with sharp spines running down its back. Very little evidence is produced outside of hearsay and reported sightings. 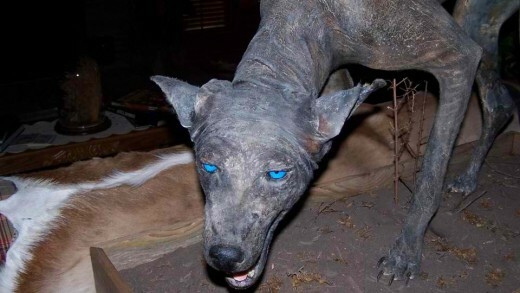 Carcasses of coyotes with severe cases of mange were once thought to be Chupacabra corpses, but that was quickly proven wrong. From myth to kids stories, the mermaid is a creature of worldwide renown, often times sporting the upper body of a female human and tail of a fish, the Mermaid first appeared in Assyrian folklore in 1000 B.C., in the story of the goddess Atargatis. 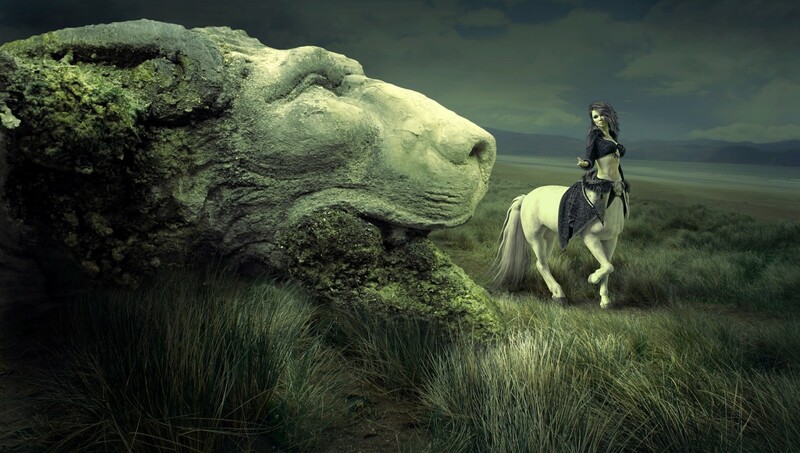 The common belief is that the creature is normally spotted only before the coming of a violent storm. The creature’s behavior before the storm dictates whether or not the crew makes it out alive. 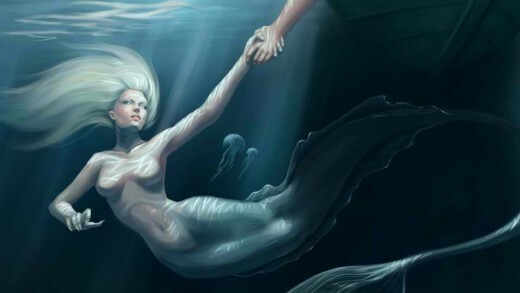 From tale to tale, the physical appearance of the mermaid differs. Ranging from a creature with a sloped forehead, large mouth and wrinkled face, to a creature both beautiful yet repulsive, with an equally diverse personality. This is exhibited via the tales of the vile and manipulative Sirens, to the caring and watchful eyes of the gentle Nereids. Easily the most famous on our lists of cryptids is the Loch Ness Monster, commonly referred to as Nessie. This cryptid is said to live in the 23 mile or 37 kilometer long, and 900 feet or 275 meter deep lake known as Loch Ness, located in Scotland. Popularly recognized as being first sighted in 1933, other reports have dated back as far as the year 565 A.D. Although their have been a plethora of other lake monsters reported across the globe, Nessie has easily become the most popular. An estimated 11,000 people have seen the Loch Ness monster with reportings claiming it to be 30 to 40 feet or 9 to 12 meters in length, with anywhere from 6 to 10 feet or 2 to 3 meters from neck to head above the water line. 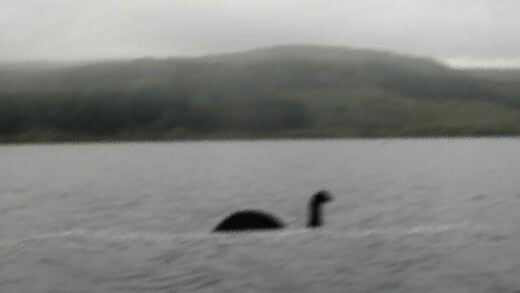 Commonly said to have grey skin with a white underbelly stretching the length of its neck, Nessie of Loch Ness remains elusive and arguably the most controversial of all the cryptids. The cultural phenomenon known as Sasquatch, also known as Bigfoot, is easily the most famous of the North American cryptids on our list. Being the inspiration behind numerous investigative television shows, tabloid articles, commercials, movies and even the TV show called “Harry and the Hendersons”, Sasquatch comes from an old Native American legend. Standing between 7 to 9 feet or 2 to 3 meters tall and weighing as much as 500 to 1000 pounds or 225 to 450 kilograms large, this hairy, ape-like and bipedal creature was first documented outside of Native American lore in 1811. 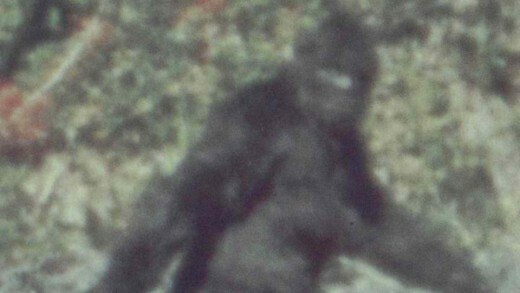 Believed to live in the North American forests where reports including fur, foot prints, photos and videos have been documented, scientists at large consider it to be a hoax and discount it’s existence.